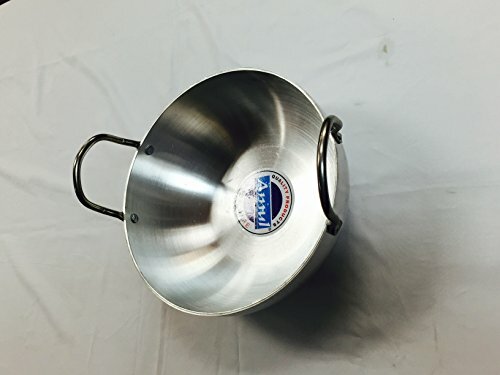 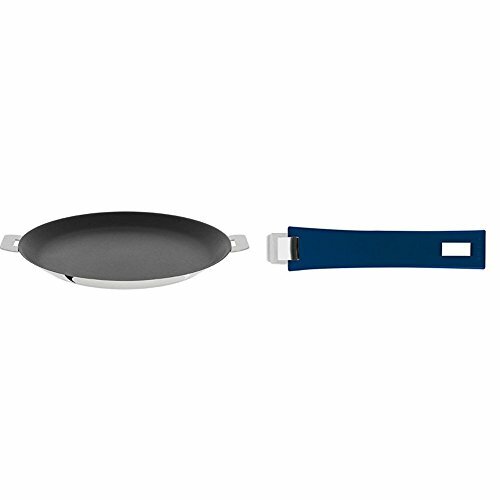 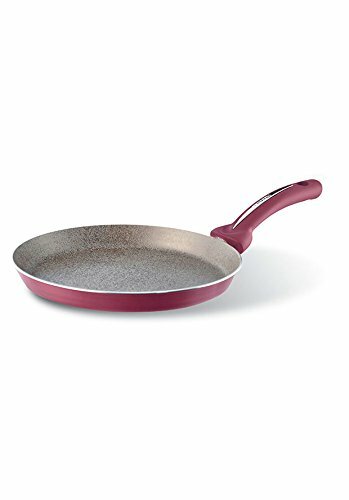 Cristel CR30QE Non-Stick Crepe Pan, Silver, 12" with Cristel Mutine Pmaeb Handle, Long, Blue Ink ~ Crepe Pans ~ Rika Jones - buy kitchen cookware with confidence! 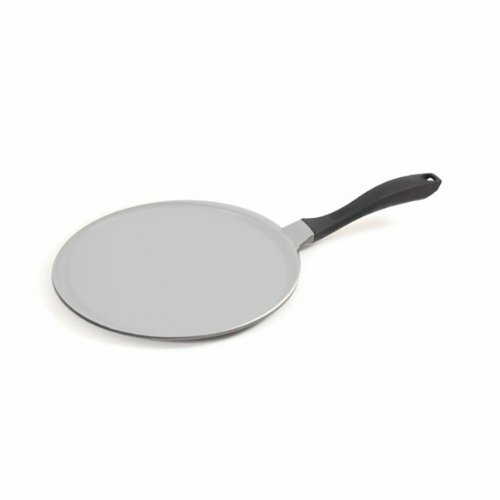 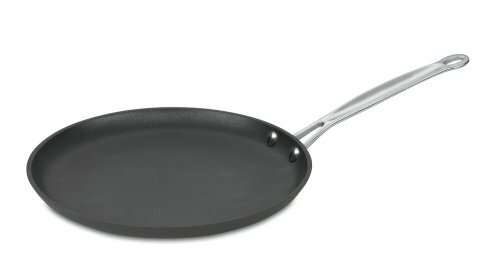 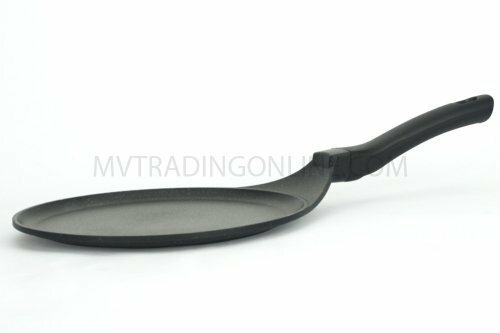 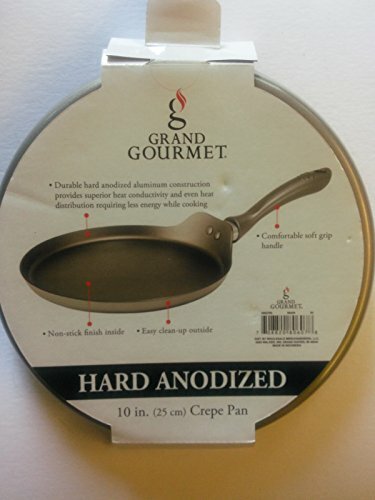 Kitchen King KK 7070624 Classic Crepe Pan, 9.5 in. 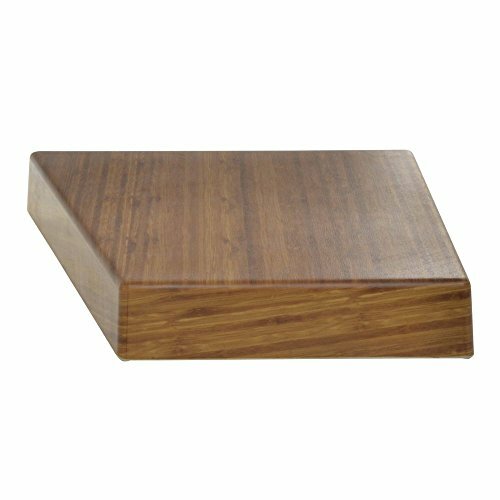 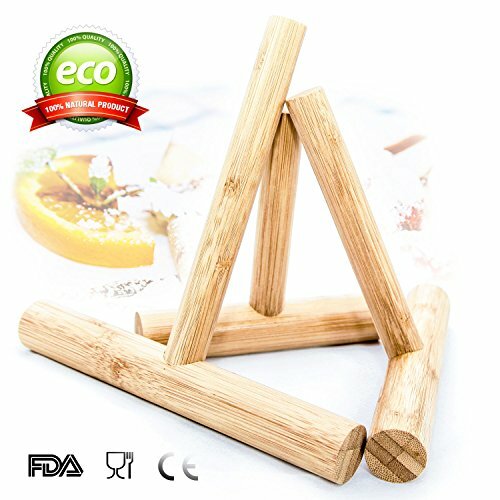 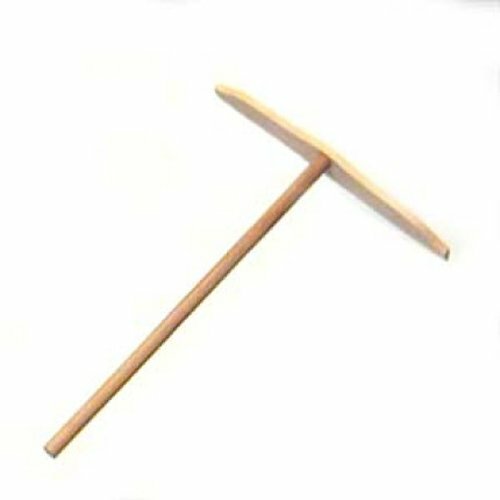 Perfect super strong wooden crepe spreaders made of 100% Natural Eco Premium Bamboo Wood - Variety 3 Pack (different sizes: 7-inch, 6-inch, 5-inch). 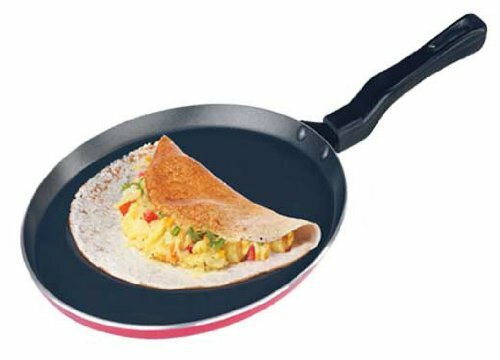 By Master of Pancakes.